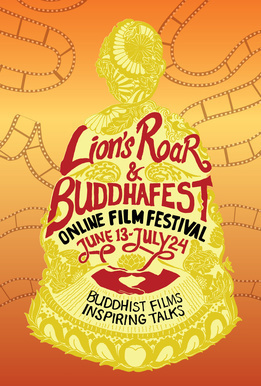 We are honored and excited to be a part of the Lion's Roar & BuddhaFest Online Film Festival, happening June 13 - July 24th! For more than a month enjoy this rare opportunity to see six wonderful films and six masterful teachers all in one place, from wherever you are on the globe. Get your festival pass now and spread the word!